September is upon us! 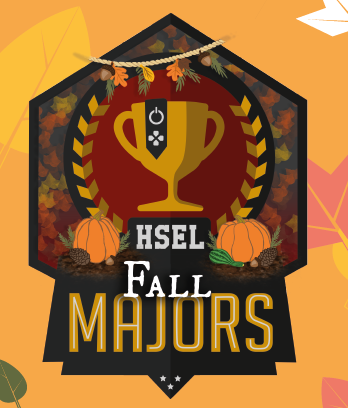 The leaves are falling, school is ramping up, and with it, the annual High School Esports League (HSEL) Fall Major is starting. This time around, the games we are featuring include: League of Legends, Hearthstone, Fortnite, Counter-Strike: Global Offensive, Overwatch, Rocket League, Rainbow Six Siege, Smash 4, and making its debut, Dragonball Fighter Z! HSEL features a diverse crowd of players who range from all corners of the country and are engaged in all types of games. We have players who are in the top 1% of their game and are dominating ladder; players who are champions of past HSEL tournaments; players who are new to HSEL and looking to make a name for themselves; and, everyone in between. 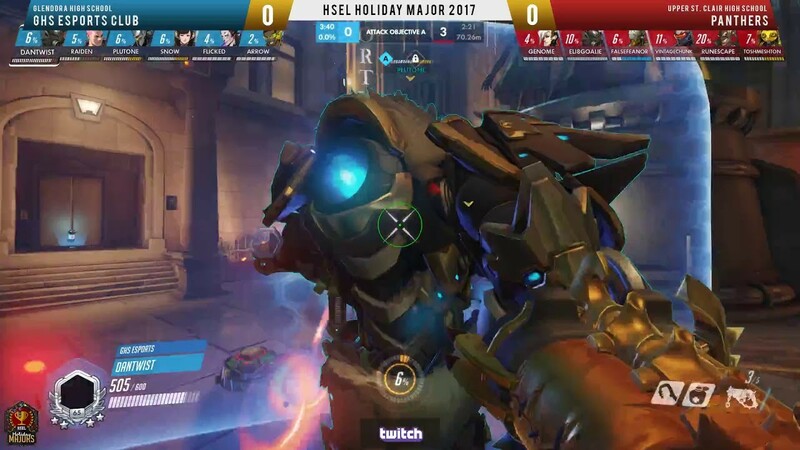 We sat down with an HSEL veteran who has placed highly both on the Overwatch competitive ladder and in multiple HSEL Overwatch Opens and Majors to discuss his/her team's preparation for the tournament; expectations of the competition; experience as a shot caller and team captain; and, more. During the Fall Major, they hope to coach and lead their team to victory. Due to certain strategies being discussed, the player wishes to keep their anonymity. What is your history playing Overwatch, competitive Overwatch, and in the HSEL? I started playing around season 4 [of Overwatch], and last year's Winter Major was my first experience on a team. I was around 3600-3700 (peak 3800) when I tried out for my school team and ended up shotcalling as support. After the Spring Majors I had my name on the Looking for Team list for Summer Open. The Summer Open is my second experience on a team, and it was actually much different from my school team's environment because we had a much higher team average, and team members in GM/T500. How are you preparing for the Fall Major, and what are some difficulties you are facing? I'm the team captain for my school team this year, we didn't have that many signups for tryouts, so I've been trying to figure out our final roster. We only did it last Sunday actually, a roster of 6 main +2 subs. I'm currently looking for 2.6K-2.9K teams that will scrim us. I think ideally I want to hold 3-4 scrims a week. I'm not entirely sure about VOD reviews or playing ranked together for right now, since I'm not sure how much time high schoolers want to invest into a school team, or if they even want to take it that seriously. How are you working to overcome these morale/commitment issues? It was pretty hard to get six people to show up for scrims and our matches even with a roster of 9 people. My team had to play around a limited skillset/hero pool for most people, since again, there's not that many tryouts and unlike say, an Open Division team you can't just cut people and find a replacement, since they have to be from the same school. 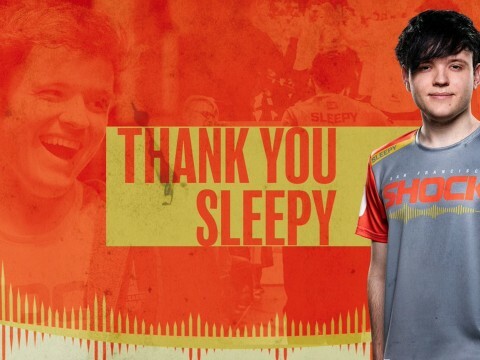 So for example our main tank wasn't comfortable playing Winston, our hitscan specialist had work and couldn't play Monday matches. I'm doing my best to schedule our practices around people instead of the other way around, so I'm very open/willing to reschedule scrims around stuff like bedtime/work/going out with friends, etc. 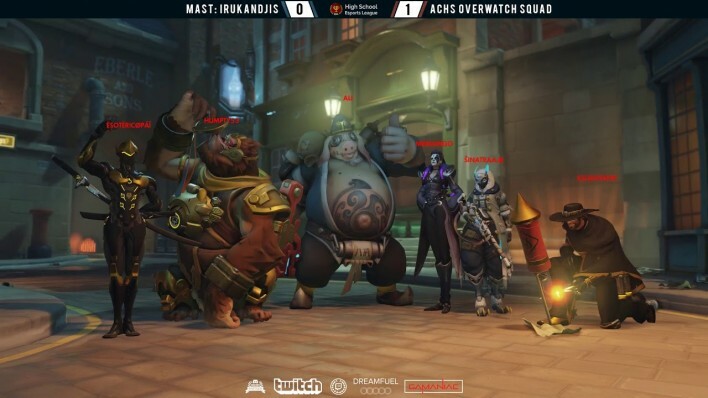 ▲ Achs Overwatch Squad emerges victorious on King's Row. What kind of compositions and strategies are you, as the captain and coach, devising? I mostly plan for my team to run one of three comps: Dive, Deathball and GOATS. We're gonna run so much [GOATS] because it gives teams a good chance to win even against higher average teams. 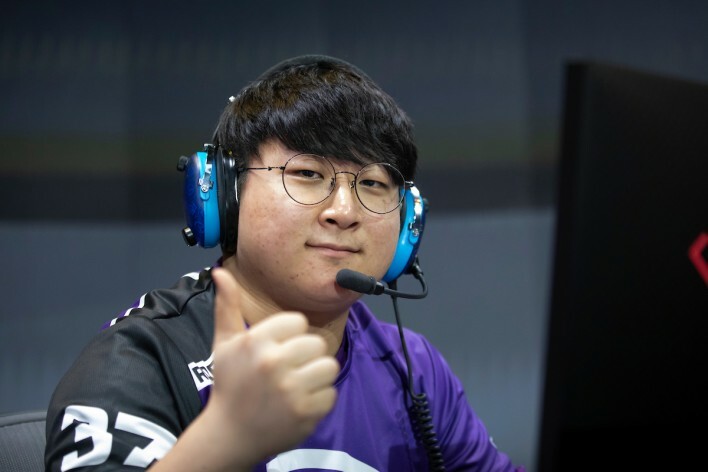 Depending on what my team specifically would want, we might try the Los Angeles Gladiators strategy with Brig swapping to Widow in spawn on Kings Row or running modified GOATS with Mei instead of Zarya on Nepal Village. GOATS is stupidly powerful and teams that can't react to countering it fast enough just get stomped. What do you predict this tournament meta to be like? How will you adapt to it? 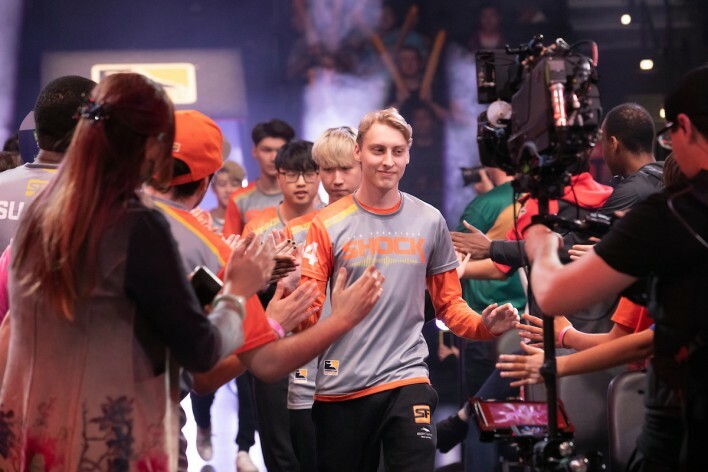 Hmm... so from past experience there's been teams that are just playing for fun or don’t have much experience as a team (like running 4 dps), and there's also been high average teams that absolutely rolled through us with a meta comp, but I do expect to run into a lot of teams running GOATS. 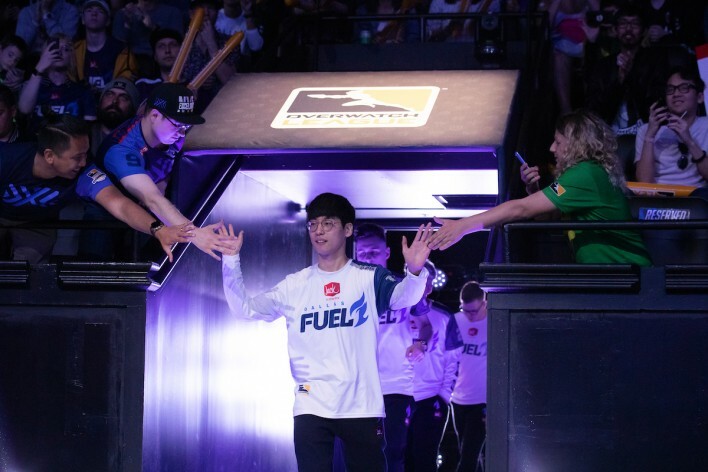 Honestly, if we run into a team running anti-goats, the plan is to swap dive/deathball depending on map/situation, and if we lose to GOATS the first fight, we're going to swap to Pharah/Junkrat or Pharah/Hanzo. And then, of course, if we're losing to dive/deathball/other comps we're just going to run GOATS. Are there any players or teams you're especially looking out for? Some of the other teams to look out for from the last seasons were Vandegrifts and Sunny Hills in playoffs (I think they're west coast, but I know they have at least a master's average), and Generals eSports from east coast. I'm hoping we can at the very least make playoffs again -- I'll feel like I personally failed as a team captain/manager/coach if we don't. It was actually really cool to see that Generals won in Finals against Vandegrifts, since I know they're high plat/low diamond average but they have insane team synergy. Although I'm not entirely sure if those teams are participating again this season. Is there any particular team or player you follow and if so, why? 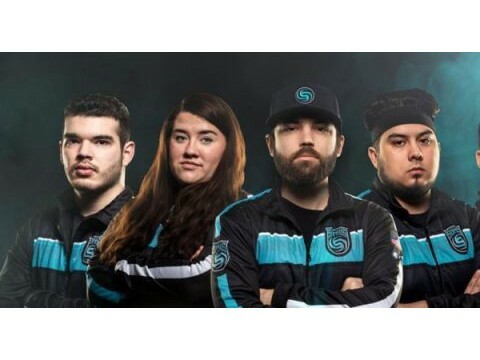 How has watching pro games influenced you not only as a player, but as a team captain? I'd say mostly Los Angeles Gladiators, since they come up with the craziest strategies that work out. Watching pro games gives me a good idea of what a team should and shouldn't be doing. I'm pretty sure the biggest influence from pro games would be what compositions we run, like switching in a Sombra for a Zarya in GOATS. 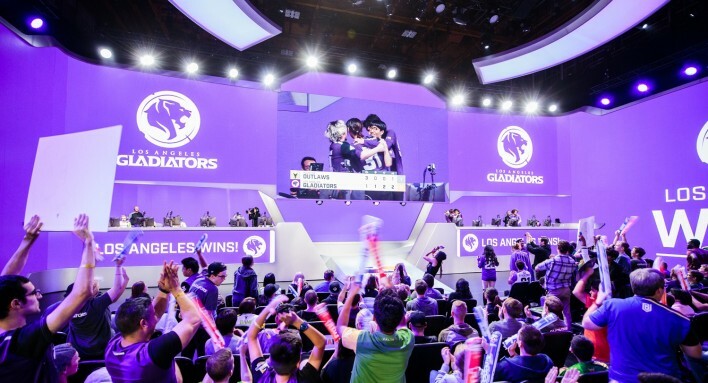 ▲ The Los Angeles Gladiators are a professional Overwatch League team - via Blizzard Ent. What are some important skills you have learned playing in and practicing for HSEL tournaments? Past experience has given me a really good idea of team compositions and hero counters, and a better idea of how each hero is supposed to position and use their abilities. Of course, listening to callouts/shot callers also gave a good idea of what a team should be focusing and what individuals should be calling. So for me personally, its given me a good idea of when I need to swap and a really good idea of how to shotcall and make decent callouts, as well as ult tracking. It's pretty hard to coordinate your entire team when you're shotcalling or making callouts, so there's not exactly perfect synergy with the Major teams I've played with. ... Basically [HSEL has] helped me the most with positioning, ult management, team composition/counters, and most importantly, [communication]. How have you managed to cope with shotcalling strats and playing at the same time? Do you have any tips for anyone wanting to try this? Well, strats like team comp for maps and hero pools are mostly discussed outside of the game, either before, after, or between fights - like if you're running Genji and they swap to Brig, you tell them to swap to X hero. After the fight, you look back to what was done wrong and tell them to switch next time. It's just a learning curve. For strats like "let's go main" and "dive Zen in the back," they need to be called quick after a wipe. You need to trust your teammates to follow up on your calls or remind them that they need to follow up in the future if that was the reason a fight was lost. There's only so much you can call out to an extent ... so some strats are discussed beforehand ordebated afterwards, [whereas] shotcalls are made on the spot; and when you’re playing you really just need to rely on your team to pull through. Though it's pretty necessary to know how to play well and talk at the same time. As for tips for teams, have a designated shotcaller. 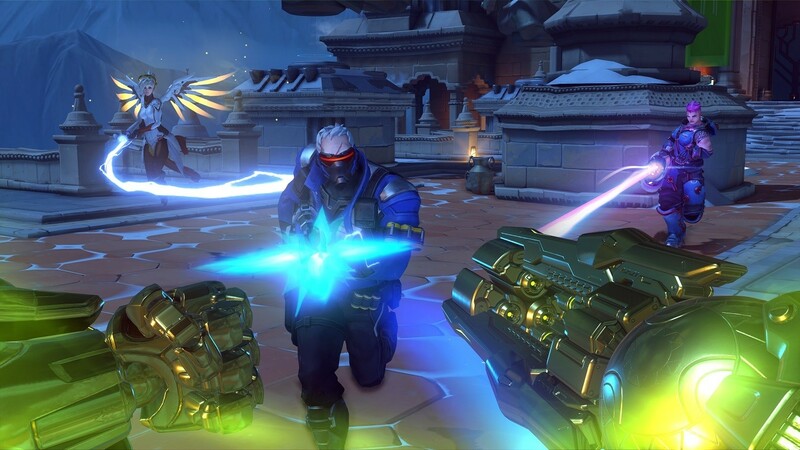 Ult tracking should be done as a group -- "did they use [Dragon Blade] last fight? what about Transcendence?" callouts should be done by everyone. Supports should announce if they're being dove, tanks should call out who they want to dive, etc.. However, your shotcaller's words are final. If your shot caller says to jump in Ilios Well, you do it because you trust that they have a strategy and know what they're doing. Don't have one person who tries to do everything -- they literally can't. Your shotcaller is generally your [flex] support or main tank because most of the time your main tank doesn't have much mobility. Whoever they call is who they can focus attacking. [Flex] supports like Zen can call out [Discord Orbs] and coordinate with Main Tank/Off Tank for a proper dive. What were some unexpected learning curves you had to go through when first shot calling? Definitely not being heard or being ignored, playing Mercy and having a Tracer on me the entire fight with no peel, or playing a low mobility support and being solo dove by monkey. It shouldn't work since teams can collapse quickly on someone out of position, but it'll work if there's no peel for [the] backline. Another unexpected learning curve, is dealing with tilt. Losing a fight starts to demoralize your team, and losing a map is even worse. If you're not winning by a landslide, there's going to be tilt. There's really not much that you can do about individuals (we had an offtank that tends to start getting loud when he's tilted and clutters comms), but you really just need to work through it. You might not want to talk or really try, but it's your duty as a member on a team to not give up. Yeah, you're not winning or doing as well as you want to, but not every fight is winnable in OW. Just work through it and keep things positive. A good sense of humour or a really positive teammate tends to help out a lot. [Communication tends] to fall apart when people tilt because people slowly stop talking. Once you notice someone stops talking, or things start going quiet, you end up not wanting to talk either, and that’s when you lose. 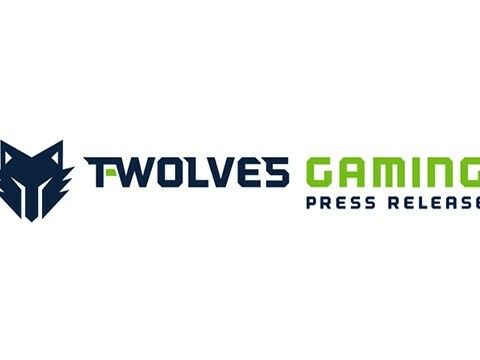 What are your plans in the future regarding esports? 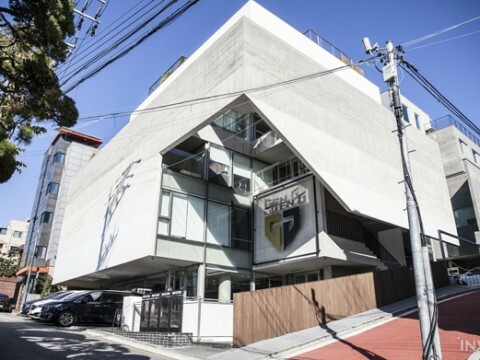 Do you want to treat it as a hobby in college or pursue it as a full-time professional? What about streaming? I'm planning to pursue esports mainly as a hobby. I'm actually trying out for a 4100/4200 team, and about half the roster are my friends. I'm not sure what tournament they'll play in or if they'll just stay as a team playing scrims for a while longer, but UGC/Open Division/TESPA are definitely options. Actually, believe it or not, I play on a 30 FPS laptop. Streaming drags it down to 15-30 frames depending on if it's a fight or not, so full-time streaming isn’t really viable until I upgrade my setup.